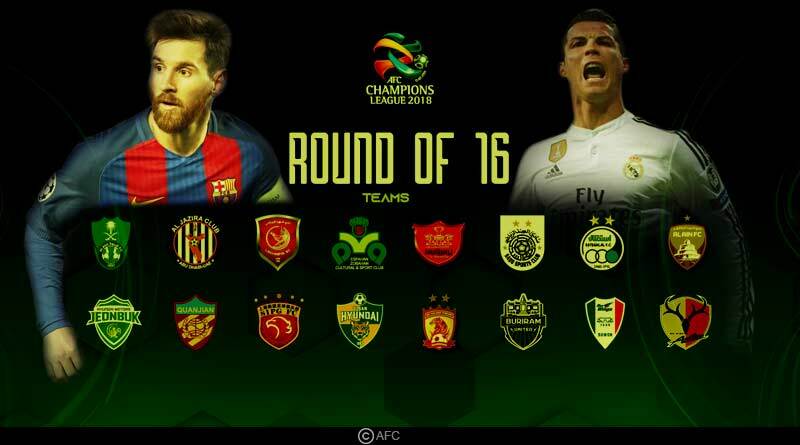 The Champions League round of 16 teams has been made aware to us with three German sides being paired against their English counterparts in the first knock-out phase of the frontier international club tournament. The identity of the fixtures was made known to us at a draw conducted by UEFA in the presence of top club officials of the 16 teams who had qualified from the group stages. The draw for the round of 16 was conducted under the following parameters; two seeding pots were formed: one consisting of group winners and the other of runners-up. No team could play a club from their group or any side from their own league. As has always been the norm, the group toppers ended up getting the greener side of the fixtures with Manchester City being drawn with Schalke and Real Madrid getting Ajax. However, some tasty fixtures were picked from the pot as well with the picks of the fixtures being Liverpool Vs Bayern Munich. While Liverpool currently holds the edge of form over their German counterparts, they are well aware that the fixture will be a tricky one, one they’ll have to be on their toes on. Juventus were paired up with Atletico Madrid in what will see Ronaldo travel once again to the Spanish outfit. It is a side that he loved facing with Real Madrid and could well bring an end to Atletico Madrid’s record of nine unbeaten matches against Italian opposition. It promises to be a humdinger of a match, one that will be decided by very small margins with two sides known for their defensive prowess taking on each other. Borussia Dortmund will be looking for revenge when they take on Tottenham coming February. The German side was defeated twice by Tottenham, 3-1 away and 2-1 at home in the group stages of the 2018-19 campaign. It is a completely different story now though with Dortmund flying high in the Bundesliga, currently leading the charts owing to their relentless and ruthless attacking force and Tottenham will be wary of them in the round of 16.
do Subscribe to our newsletter and follow us on Facebook, Twitter, and Google+.